Since news first broke of talks between Embraer and Boeing in December 2017, the Brazilian company’s stock has increased by an approximate 65 percent. On July 5, however, the stock crashed by almost 15 percent – after the Embraer-Boeing deal finally materialized. The two plane manufacturers announced that they will create a third company, worth USD 4.75 billion. While the amount was considered fair, market analysts were expecting more. Last May, Boeing took over KLX, a U.S. aerospatial equipment producer, in a USD 4.2 billion deal. That explains part of the drop in the stock value. 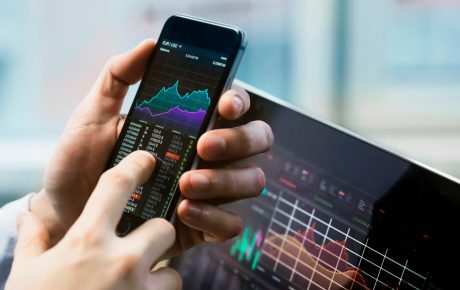 Another reason is the fact that many points of the deal remain unclear – and financial markets detest any hint of uncertainty. Nevertheless, the deal is advantageous for both companies. For Boeing, it’s an opportunity to enter the small and medium-sized aircraft market. Besides, it makes the U.S. planemaker stronger in its competition with Europe’s Airbus – at a moment when the duopoly in the aviation sector is also becoming threatened by Russian, Japanese, and Chinese competitors. For Embraer, the deal brings some much-needed financial strength. 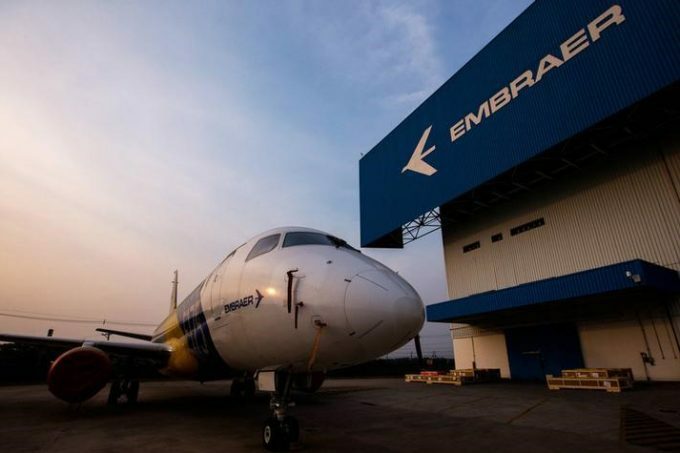 Despite being internationally recognized as an innovative and extremely competent company, Embraer has historically depended on support from Brazil’s National Development Bank. What is in the Embraer-Boeing deal? Boeing will pay BRL 3.8 billion to control 80 percent of this company to be created. Embraer, on the other hand, will have an option to sell its 20 percent stake within the next ten years. 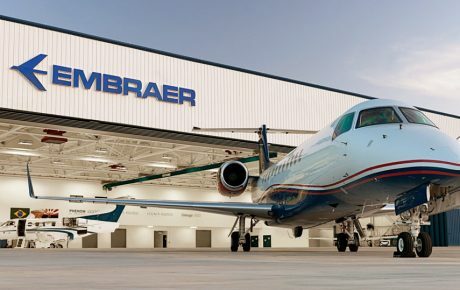 That third company will concentrate Embraer’s commercial jet division – which is now responsible for 60 percent of its revenue (private jets and defense contracts respond for 25 and 13 percent, respectively). In an interview to Veja.com, Embraer’s CEO Paulo César de Souza e Silva said all employees of the company’s commercial sector – as well as its engineers – would be incorporated by the Boeing-controlled new firm. Embraer’s engineers are considered one of its biggest assets. 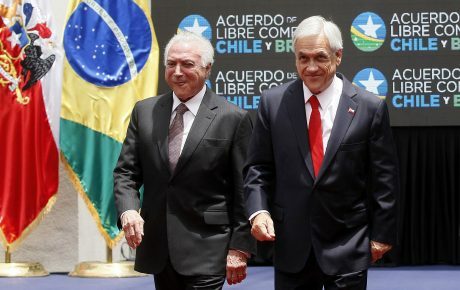 Labor unions, however, will ask the government to veto the Embraer-Boeing deal. The published memorandum of understanding doesn’t include anything to prevent Boeing from taking Embraer’s regional jet production lines to the U.S., thus impacting jobs in Brazil. While both companies released a memorandum of understanding, it is safe to say that we are still at the very beginning of a merger process. 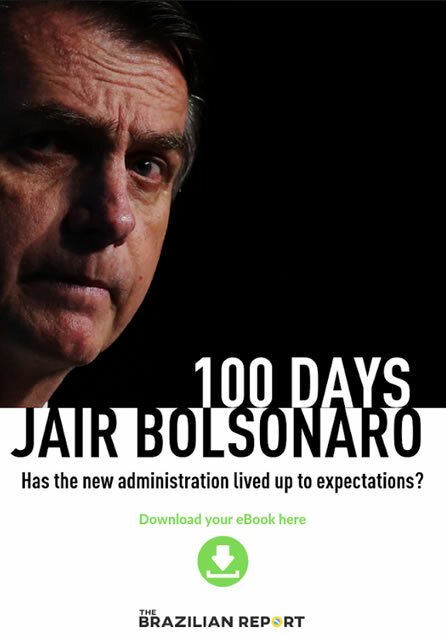 The Brazilian government could still veto the deal. Despite owning just 5 percent of Embraer’s stock, the government holds a so-called “golden share,” that is, the final word on strategic matters such as these. Brazilian President Michel Temer has given his blessing to the Embraer-Boeing deal, but a new head of state will be elected come October. What happens to defense activities? That’s a more delicate matter. 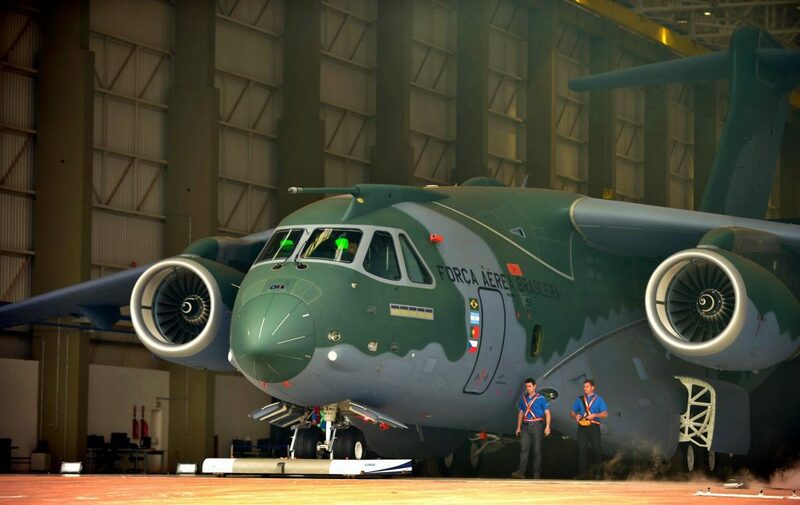 A second joint-venture will be created to develop new markets for Embraer’s KC-390, a military transport aircraft. Boeing won’t have access to the plane’s engineering nor there will be any technology transfer. The American company will get part of the revenue from plane sales. The deal, however, doesn’t specify the conditions for future partnerships for the customization of these planes – changes in its design for specific clients’ needs. We can’t transfer the control of Embraer to avoid losing the control over its strategic decisions. 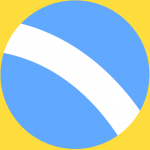 We are favorable to any deal that benefits the company, but its technology is a matter related to national sovereignty and no country would give that up. Neither Embraer nor Boeing have disclosed much information regarding the second joint venture. Mr. Souza e Silva, however, has hinted that he negotiated a larger stake for the Brazilian company. Twenty-five years ago, Embraer was close to bankruptcy. Now, its biggest shareholder is U.S. investment fund Brandes; 64 percent of shares are diluted among thousands of individuals and companies. Since being privatized, the company rose to be the third-largest plane manufacturer in the world – and leader of the regional aviation segment. Known for keeping deadlines (in an industry where delays are rather the norm), Embraer has spectacular numbers indeed. Experts call it Brazil’s most innovative company, owning 360 patents – 46 of which were obtained in 2017, according to its annual reports. Just 11 years ago, Embraer had only ten patents. 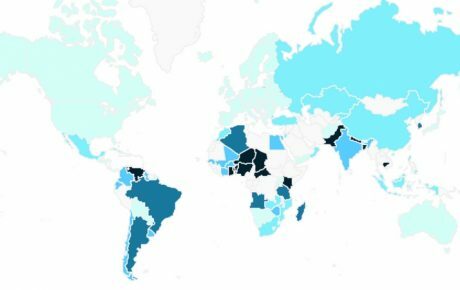 Since 2006, however, the company has invested 10 percent of its revenues (roughly USD 6 billion) in research and development. In 2017 alone, the company signed 22 new cooperation deals for the development of new technologies. In May, Embraer was the first to show a concept for a final craft of a flying car model. The new flying car – a.k.a. the Electrical Vertical Take-Off and Landing (eVTOL) aircraft has been developed by Embraer X unit. These eVTOL vehicles would, in theory, help people avoid traffic between suburbs and cities. But the main aspect of the deal is the entry in the small and medium-sized jet market. Especially since Airbus purchased parts of Bombardier, a Canadian competitor of Embraer. If the duopoly in the big plane market could be threatened, a new one might be forged in this new segment.